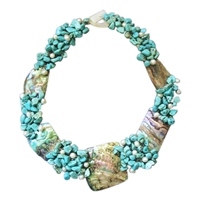 Add a brilliant splash of color to any outfit and make a bold statement with this stunning necklace from the Philippines. 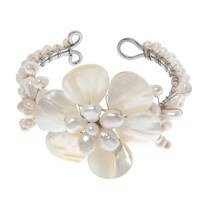 The talented sisters, Yvonne and Sheila find inspiration from the beautiful beaches found around their home. 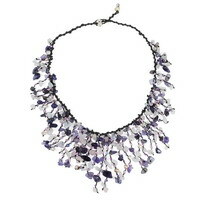 They are able to find the raw materials and combine it with traditional jewelry making techniques to achieve this beautiful necklace. 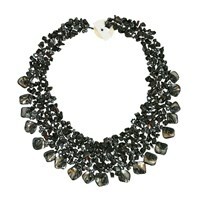 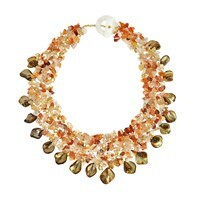 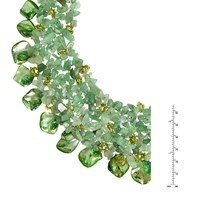 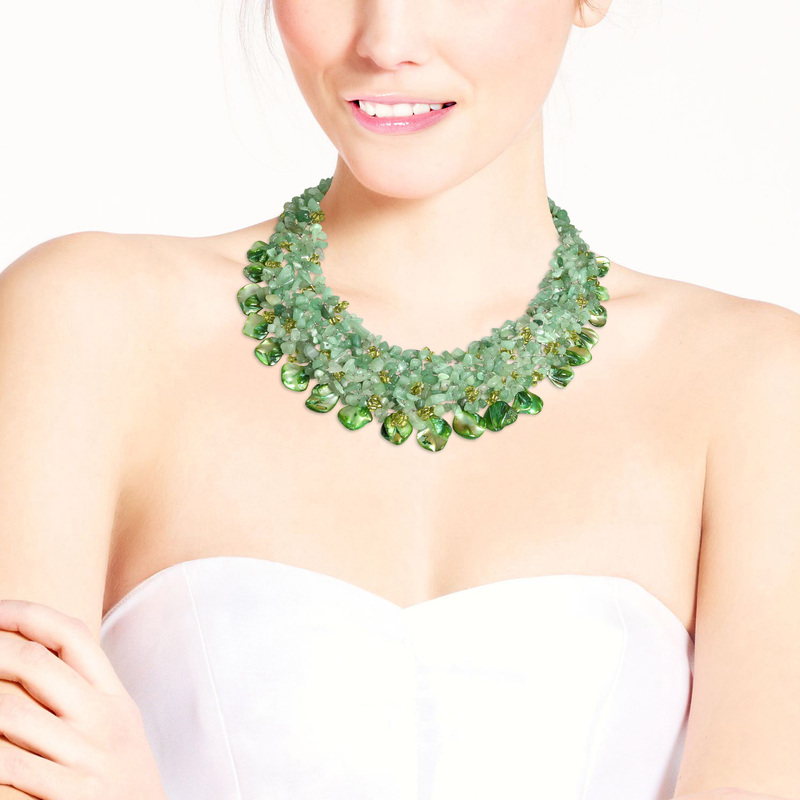 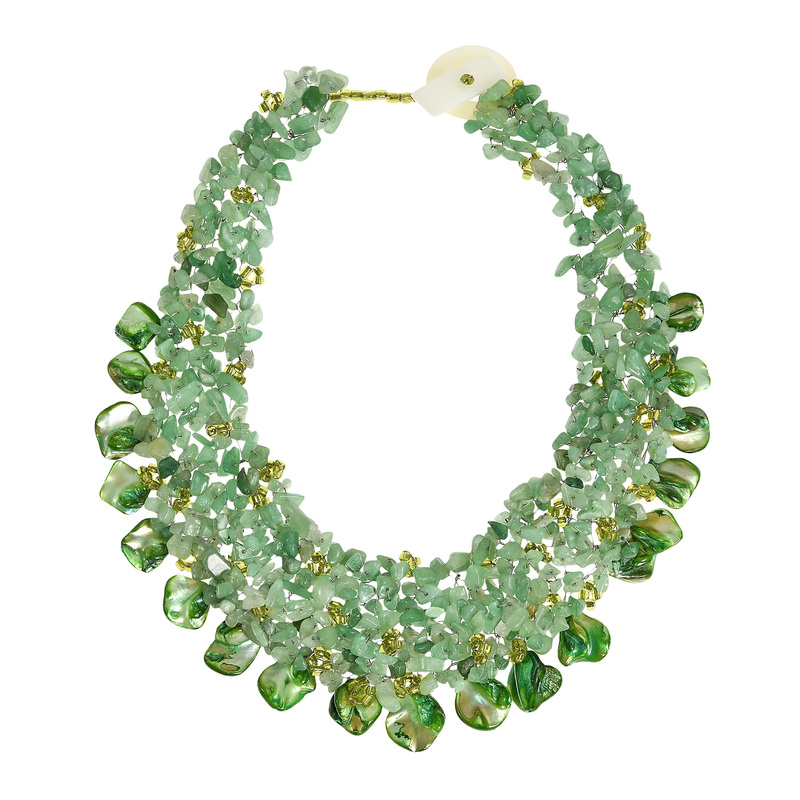 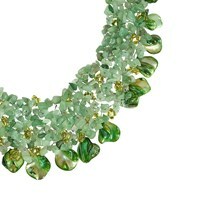 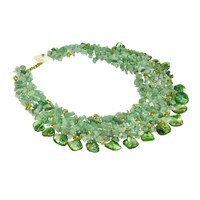 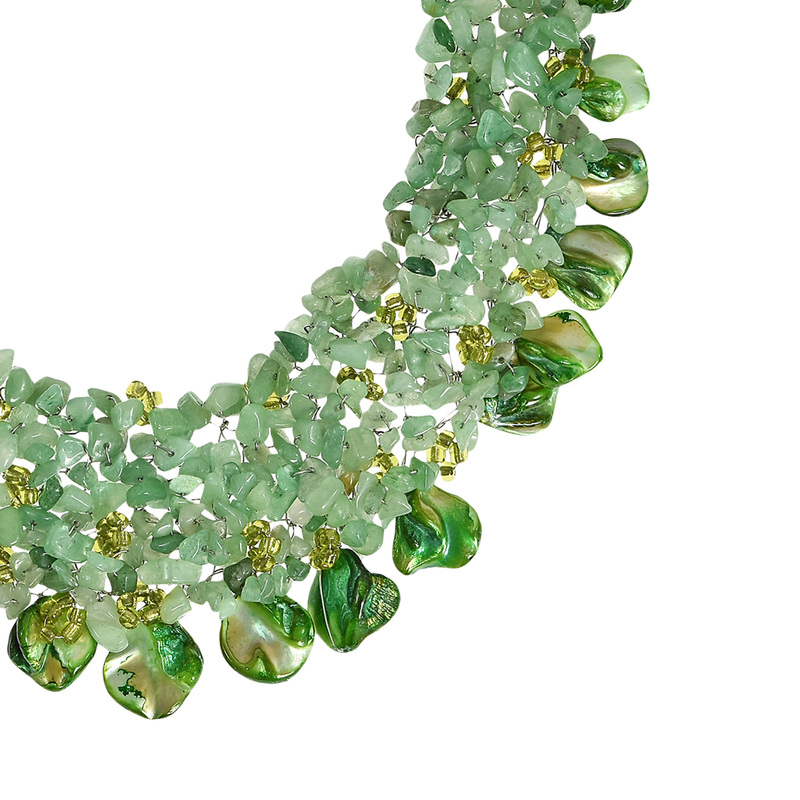 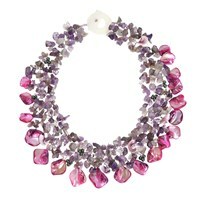 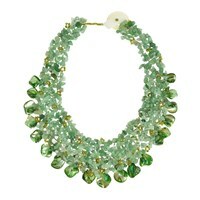 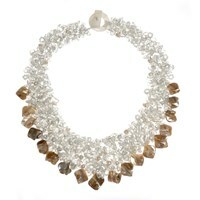 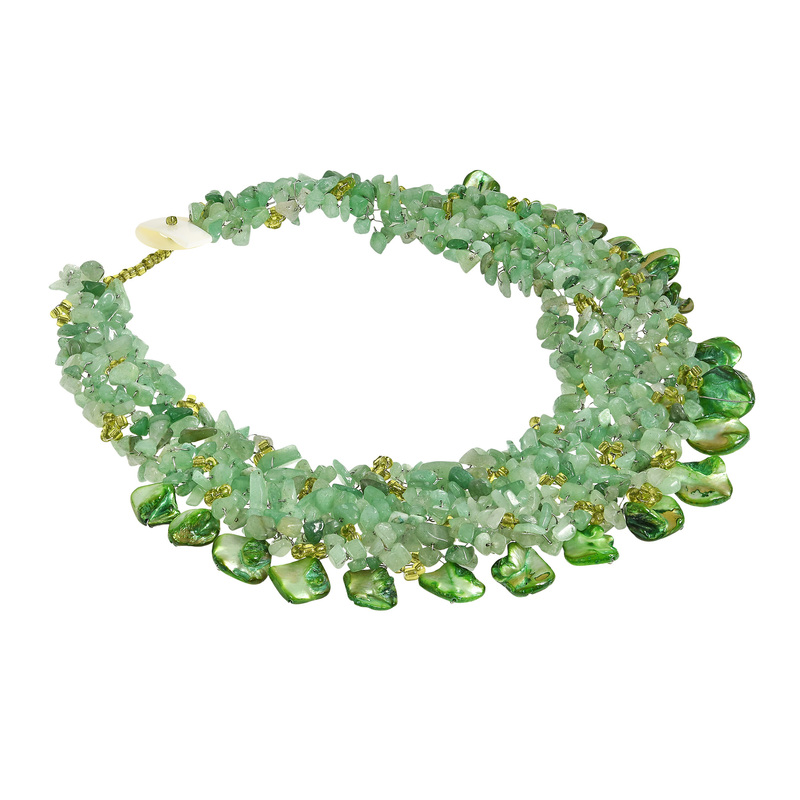 (This necklace comes in a variety of colors and stone options to choose from). 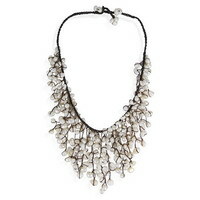 A unique shell toggle clasp finishes off the piece which adds an elegant handmade quality. 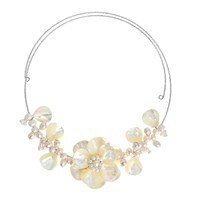 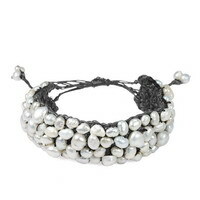 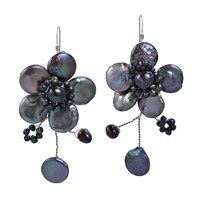 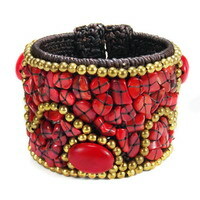 Add this must have fashion accessory to your jewelry collection and be ready to get noticed. 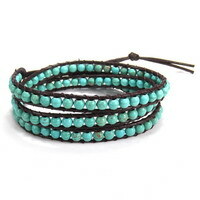 Feel free to check out more colors and designs via our other listings.